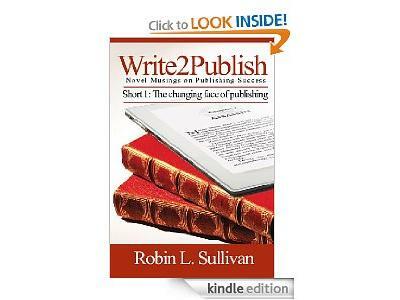 Robin Sullivan: Get Your Book Published! 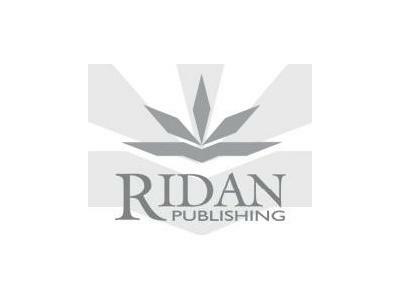 Robin Sullivan is a founder and President of Ridan Publishing, an Indie press that specializes in speculative fiction. 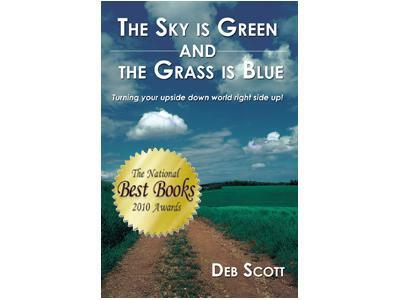 Her authors include debut new authors such as Nathan Lowell, Marshall S. Thomas, and Leslie Ann Moore, as well as industry giants such as Joe Haldeman and New York Times Bestselling author A.C. Crispin. 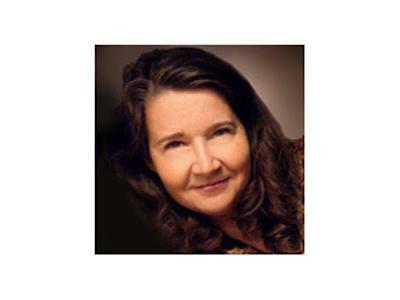 Robin's publishing career started by releasing her husband's Riyria Revelations that became a self-publishing phenonemon selling more than 70,000 copies before being signed for six-figures to big-six publisher Orbit, (Fantasy Imprint of Hachette Book Group). 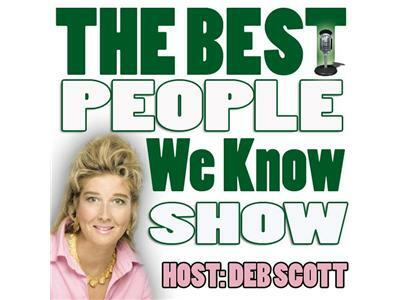 Robin is a public speaker on publlishing and marketng and maintains a popular blog (Write2Publish) that offer industry insight, marketing tips, and advice on the "business side" of writing.